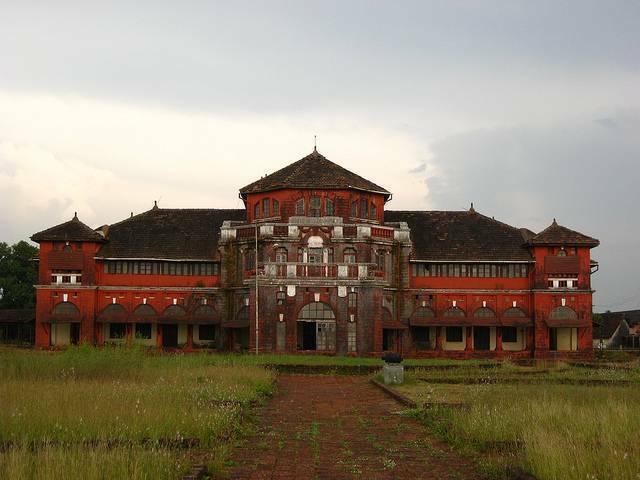 Thibaw Palace is located in the Gampatiphule district, 23 kms from the nucleus of the city. The Britishers had built the citadel in 1911 for the emperor and queen of Burma who were in exile. The palace still houses the tombs. Their family had occupied the palace until the year 1916.